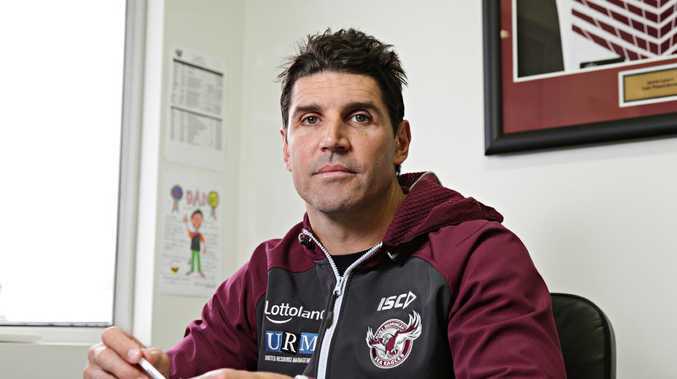 MANLY has refused to confirm reports coach Trent Barrett will leave the club at the end of the NRL season. In a bizarre, briefly worded statement issued on Wednesday afternoon, the club said it did "not intend to make any further statement" regarding the coaching situation at the club. NRL 360 host Paul Kent broke the news on Tuesday night that Barrett would walk away from the club at the end of the season despite having two years left on his contract. The coach is said to have been unhappy with the Sea Eagles' lack of resources despite club promises to put help around him. Manly said it was addressing matters relating to speculation around his future. "The club is addressing the matters which have been the subject of recent public speculation in relation to its head coach, Trent Barrett, and does not intend to make any further statement at this time," the statement read. "The club's focus remains on ensuring the best possible finish to the 2018 NRL season on behalf of its playing group, members, fans, corporate partners, owners and its community at large. "A full statement will be made at the appropriate time." Barrett will face the media on Thursday morning at his weekly press conference before the Sea Eagles' clash with Gold Coast at Lottoland on Friday night. The 12th-placed Sea Eagles have endured a horror season off the field, including the fallout from their ill-fated Gladstone trip and preliminary punishments for salary cap breaches. They are set to learn in the next month whether they are able to appeal the $330,000 struck off both this year and next year's caps as a result of breaches dating back five years. Barrett's concerns are believed to relate largely to the lack of support given to the football department. While a new football manager was employed last month, the club is still searching for a new recruitment manager, assistant accountant, pathways coach and potentially a new director of football position. 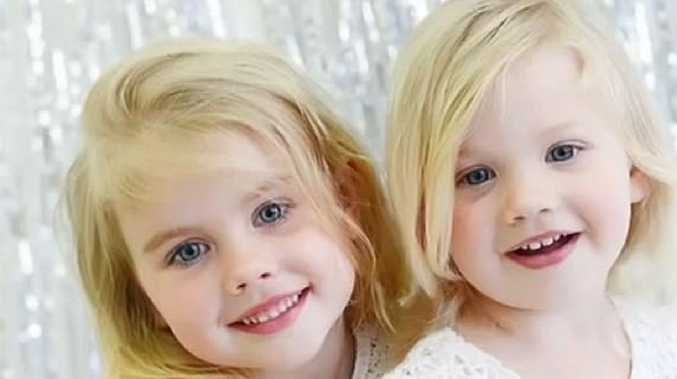 Chairman Scott Penn is oversea, and the matter has largely been left to chief executive Lyall Gorman, who failed to respond when contacted by AAP on Wednesday.